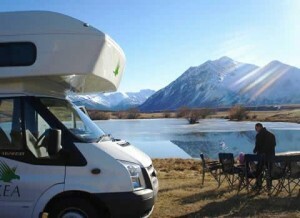 There are lots of places to visit and exciting things to take part in on your motorhome hire holiday. There are certain exciting activities you must enjoy on your holiday. Simply refer to this list when you are planning your next holiday in this unbelievably beautiful country and enjoy your trip! 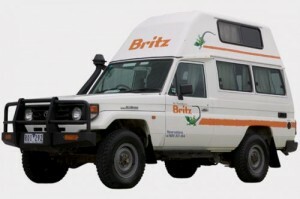 Read More..
A campervan hire holiday in Australia is the ideal way to enjoy a trip on your own or with friends. 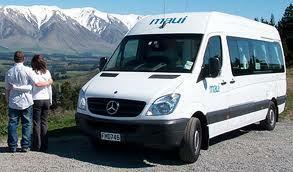 Enjoy the impressive tourist attractions in your comfortable home on wheels. Read More.. 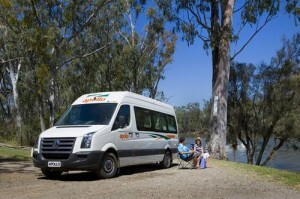 If you plan to take a trip towards Adelaide or explore South Australia on your Campervan Hire Australia holiday you should consider a day trip to the impressive Barossa Valley. Read More.. The four small villages that constitute Mission Beach in Queensland are lined up north to the south along the Coral Sea shoreline. When you stand on the pristine sandy beaches you will feel closer to the Great Barrier Reef as compared to any other place in mainland Australia. 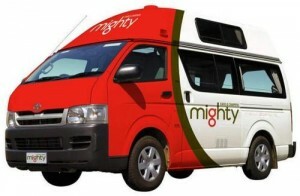 Set out on an idyllic getaway to Mission Beach on your Australia Campervan Hire holiday. 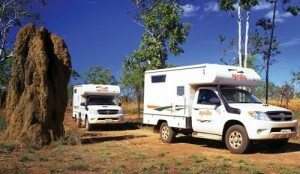 Read More..
To explore the exquisite loveliness of Australia a campervan hire holiday is the best option. 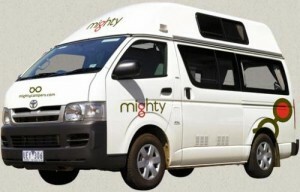 Set out on a memorable campervan hire holiday and travel around Sydney, Australia. 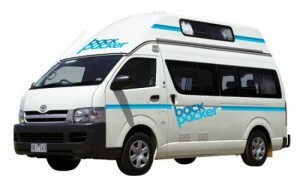 Read More..
Perth is a scenic spot and a preferred destination for an Australia campervan hire holiday. Explore this beautiful region and enjoy a memorable holiday with your family. Read More..